Marie Rajab is a Patent Scientist at Origin. She has a PhD in Microsystems and an MSc in Electrical Engineering from the Rochester Institute of Technology,USA and a Diplôme d’Ingénieur from INSA Rennes, France. 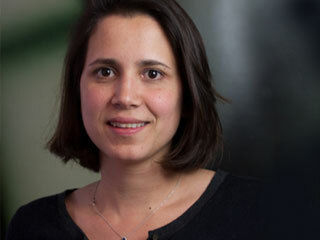 Marie was a postdoctoral researcher in the Antenna and Electromagnetics Group, Queen Mary, University of London, where she worked on projects related to healthcare and wireless systems. She has authored and co-authored a number of papers in leading journals and peer-reviewed conferences in the field of antenna design. Marie speaks English and French.